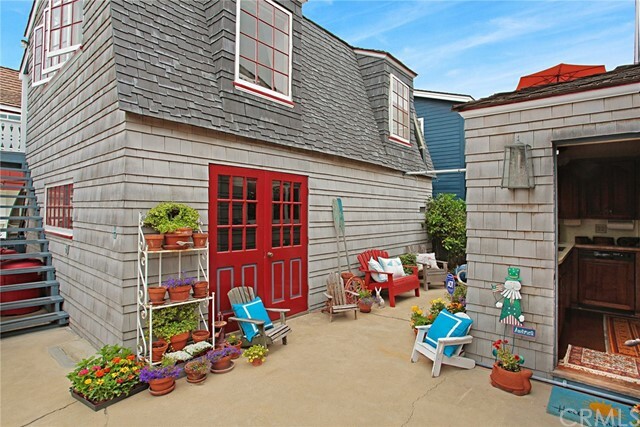 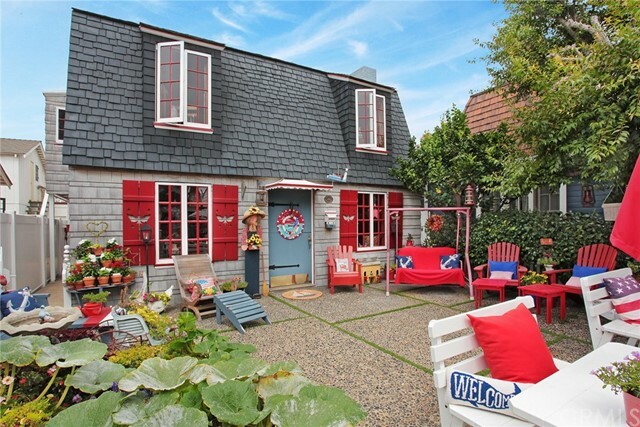 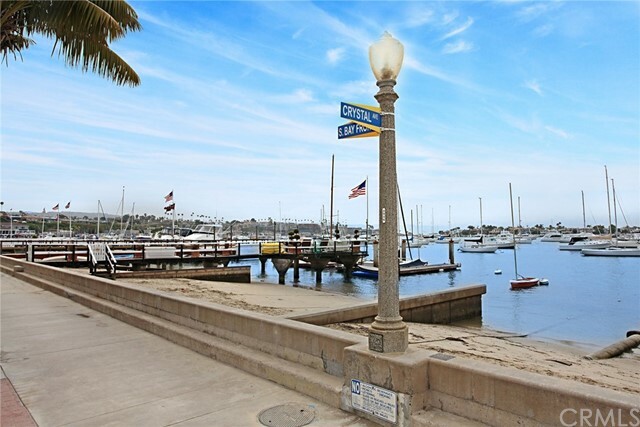 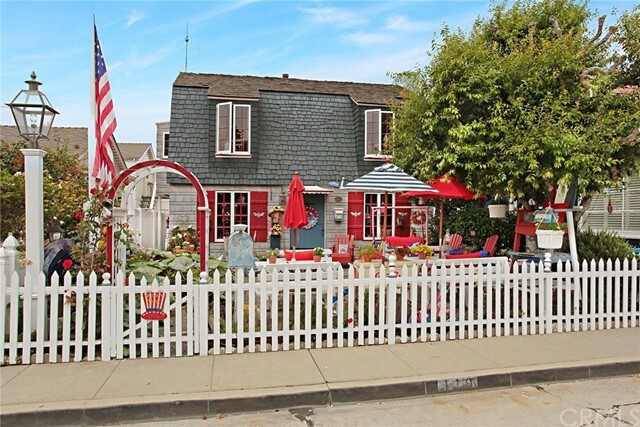 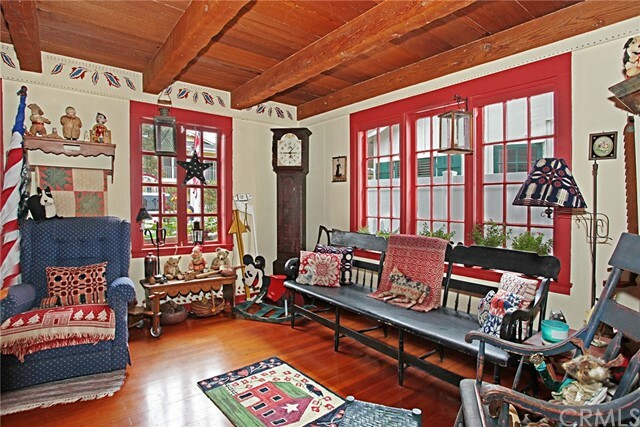 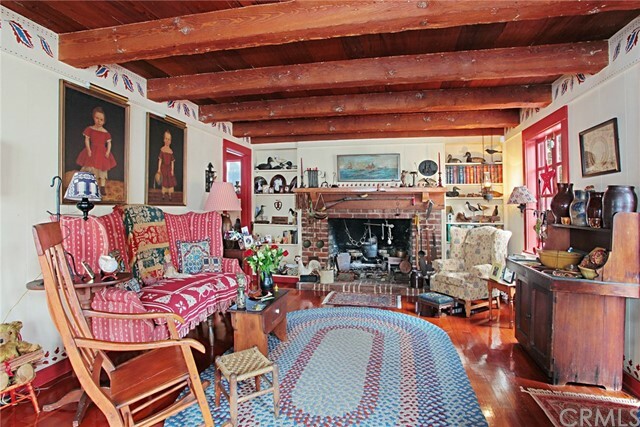 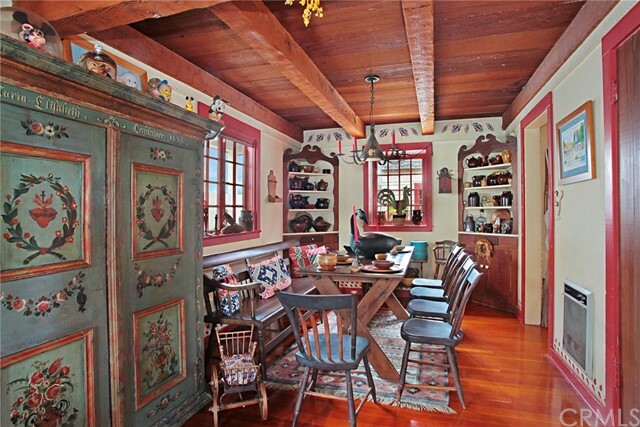 PRICE REDUCED $100,000 on this circa 1928 classic Little Balboa Island cottage duplex located in the coveted one hundred block of Crystal, a few doors from the South Bayfront. 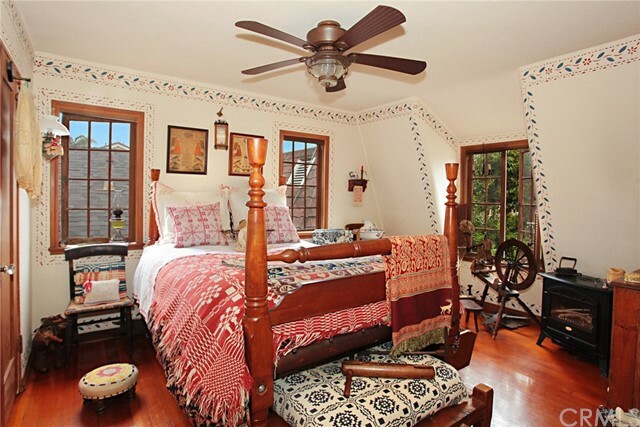 The front cottage, approached through lush gardens and a large patio, has four bedrooms and two baths. 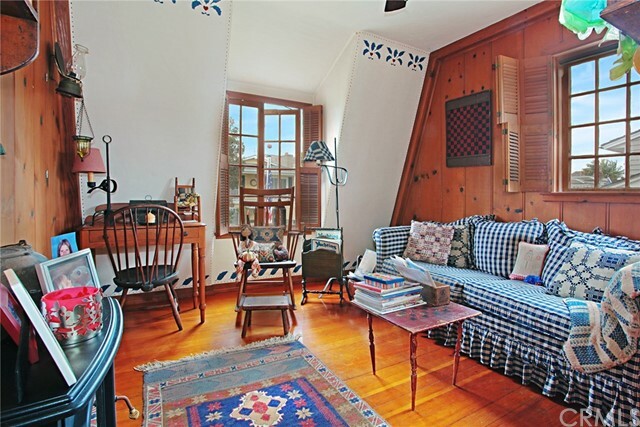 The main level, infused with natural light, has a spacious family room with original wood redwood beamed ceilings, an oversized hearth and fireplace, dining room, kitchen, full bath and gleaming fir flooring throughout. 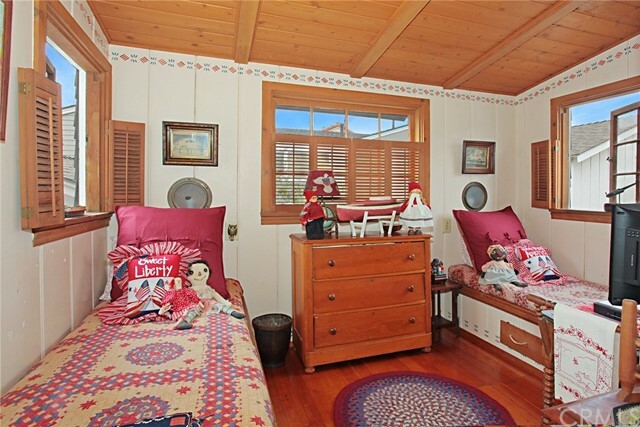 The second level has the master bedroom, three guest bedrooms and a full bath. 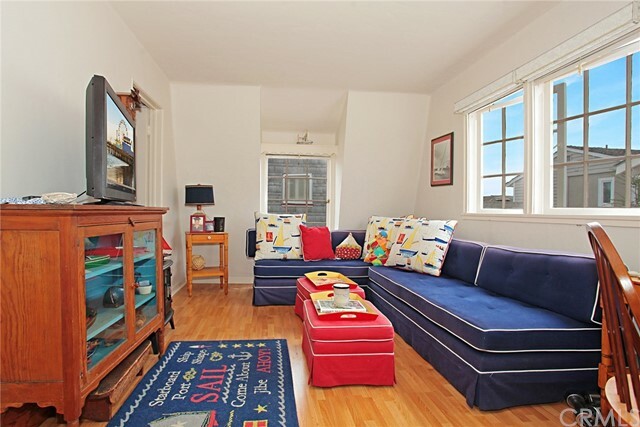 The rear cottage has a private apartment over the 2-car garage and the apartment has a bedroom and bath, kitchen and living room with vaulted ceilings and a balcony deck. 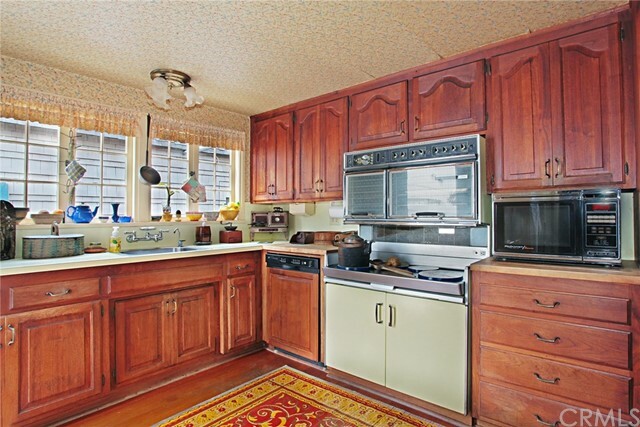 119 Crystal has been in the same family for 46 years; it presents a rare opportunity for the new owner to obtain an original cottage in excellent condition at one of the best locations on the Island!